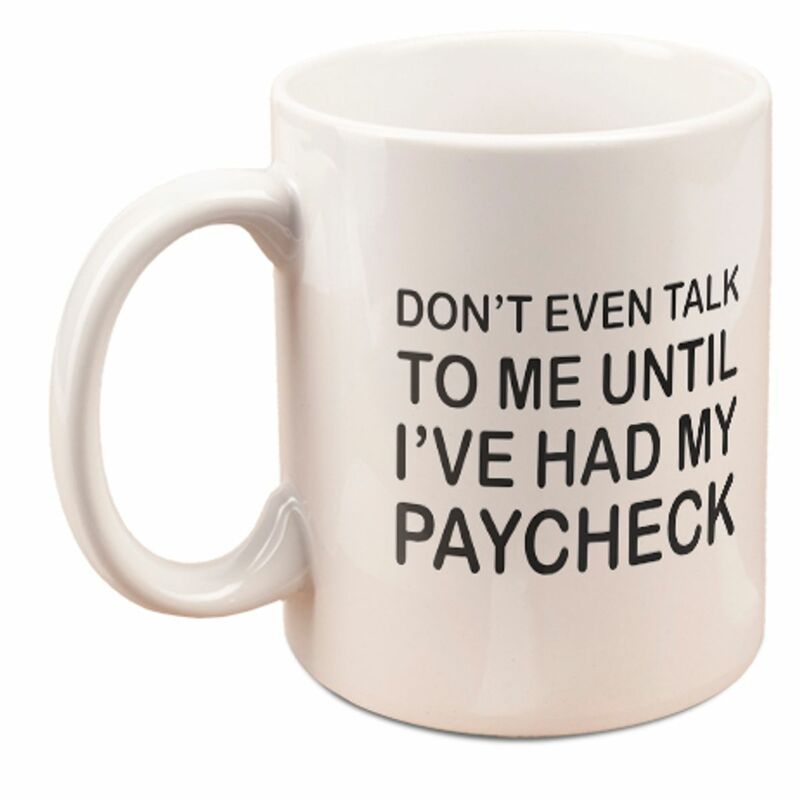 100% of The Late Show's profits from this mug will benefit World Central Kitchen, which is feeding federal workers going unpaid during the government shutdown. 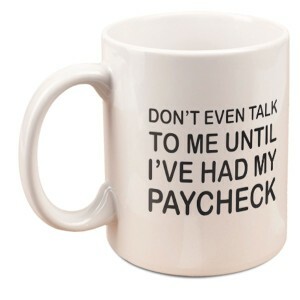 It also works as a mug even if you do get paid. Buy a lot of them! We recommend hand washing this mug instead of putting it in the dishwasher. Thank you so much for replacing one of the mugs I ordered that arrived broken.. The mugs themselves are great.. I'm now prepared should the circumstances present themselves again. Simple, clean, useful, fun. Good quality mugs! Great quality show! Thank you late show for not only bringing laughter but compassion for our fellow man. Glad to have helped out those during their trying time. I really do like the mug. 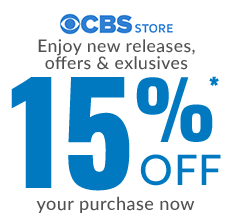 But I absolutely love The Late Show! A terrific mug for a great cause. Arrived safe and sound. Keep up the good work, Stephen! Love the mug, Love the cause, and Love Stephen Colbert!!!! Exactly as advertised. A useful souvenir and reminder of an odd time. The shutdown mugs arrived in one piece, which we were a little worried about since they had to travel all the way to Australia. Very happy with your prompt service and looking forward to having our cuppa in our unique mugs. The cup was a gift and the receipent liked it very much. The cups arrived in the time expected and were well protected to prevent any damage during shipping. I have used them several times and they retain heat well when using with freshly brewed coffee. Was happy to help with such a worthy cause. Great way to support our federal staff and contractors. And please let Stephen know my Irish ancestors are also from Rosscommon and County Rosscommon. Very nice mug, bold statement, great cause! Thanks to Steve Colbert for giving viewers the opportunity to help! Love this mug and the charity it goes for! It's the perfect birthday present for my dad who has been hit by this whole Orange Menace. It's a coffee mug, for coffee that I love, for a good cause that I feel good about. Most importantly, it will piss off my Republican friends the next time we get together.